Congratulations on your wedding engagement! 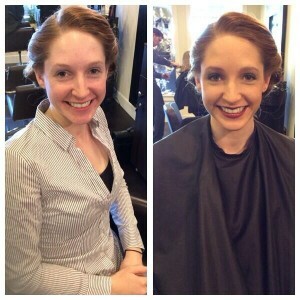 Thank you for your interest in bridal services at M. Matthew Salon. 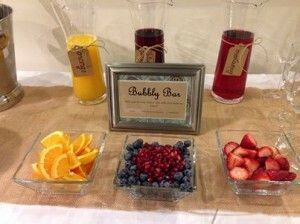 We provide beauty bridal packages in a serene setting. 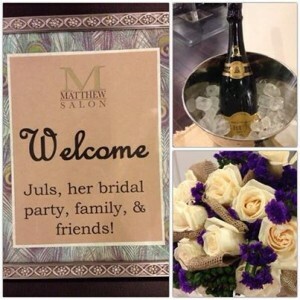 Your wedding is one of the most important days of your life and M. Matthew Salon is excited to be a part of this special moment. 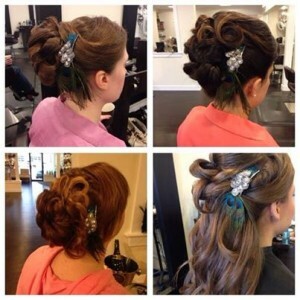 Our image professionals will advise you on the perfect look to compliment your style and assist you in selecting the right hair style and make-up in preparation for your special day. We recommend that you begin scheduling well in advance for all of your bridal services in order to secure your wedding day. For your review we have included our bridal information packet and agreement. A credit card is required to reserve appointments; Discover, Master Card, and Visa. We require 30 days notification to cancel bridal appointments. If you cancel your appointment less than 30 days in advance, we charge the deposit of 50% to the credit card provided. The amount is non-refundable. No Shows will be charged the full amount for scheduled appointments. 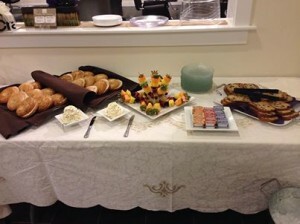 Bridal Brunch Packages available for parties of 6 or more. * Prices subject to change without notice. Thank you.